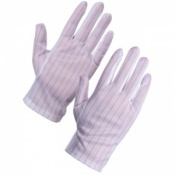 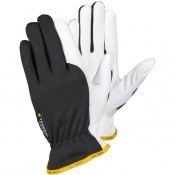 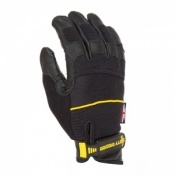 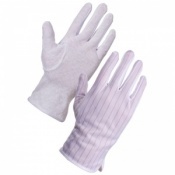 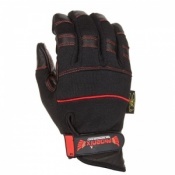 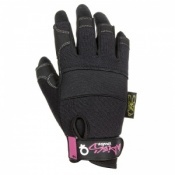 Here at Safety Gloves, we stock a range of Lighting Gloves which are suitable for use with lights and light fixtures. 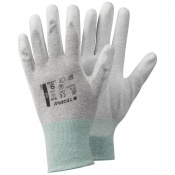 Whether it's manufacturing, installation or inspection, we've got the right gloves to keep you safe and effective while working with all types of lighting. 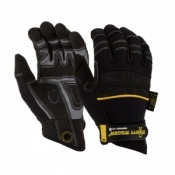 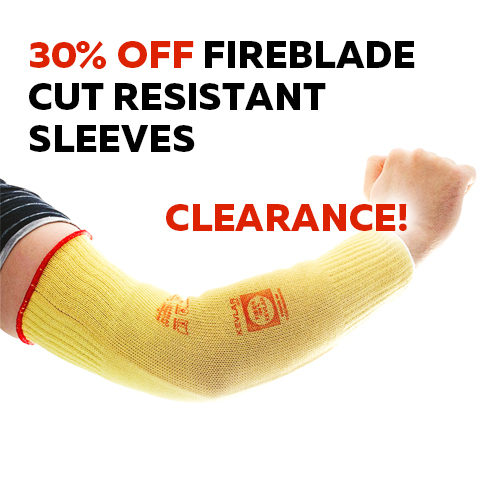 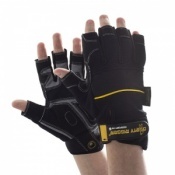 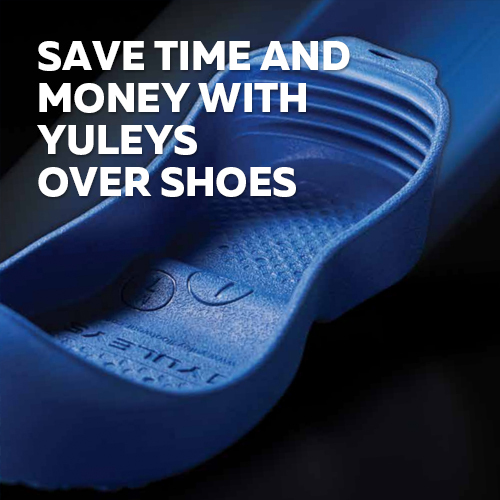 This includes everything from tough rigger gloves for protecting the hands of lighting technicians, to delicate anti-static gloves for the protection of sensitive parts during lighting manufacture. 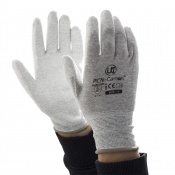 Regardless of whether you work on the installation, inspection or manufacture of lighting, you'll always need appropriate hand protection. 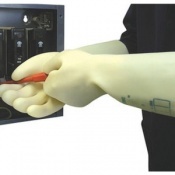 Lights and light fixtures can present several dangers to hands – including electric shock, burns and physical damage. 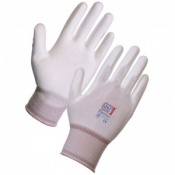 That's why we supply several types of Lighting Gloves to keep you protected. 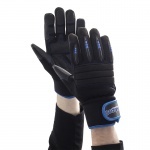 These include leather rigging gloves for lighting technicians who have to work with objects that can be very heavy and get very hot. 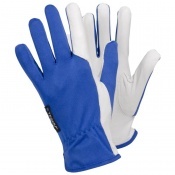 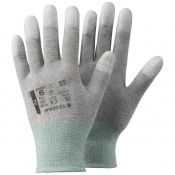 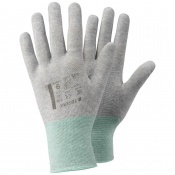 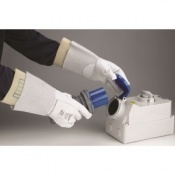 For electricians and those working with interior lighting, we have a variety of handling gloves as well as insulated gloves for protection against electric shock. 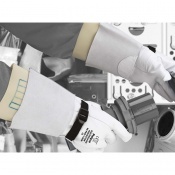 If you're a manufacturer of luminaires, you may be interested in our anti-static handling gloves which will help protect sensitive components from damage on the assembly line. 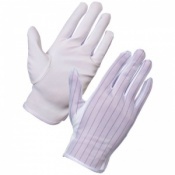 With this wide variety of gloves available, it's very important that you select gloves that are appropriate for your specific application. 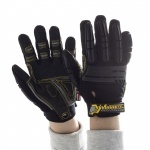 The best way to do this is through individual product listings, where you'll also be able to find information on sizing. 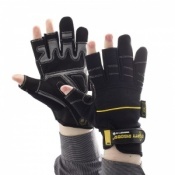 When working with lighting in any capacity, it's essential that you have gloves that are properly fitted in order to allow finer handling and avoid damaging equipment. 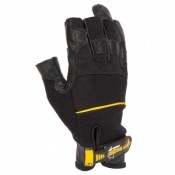 Your satisfaction is our number one priority at Safety Gloves and to ensure that you have everything that you need, we employ a dedicated team of customer care operators. 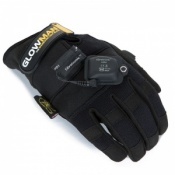 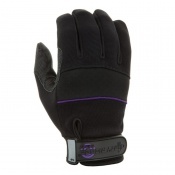 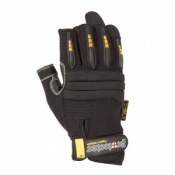 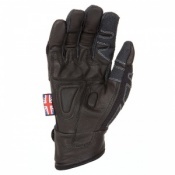 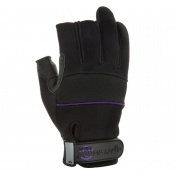 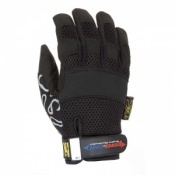 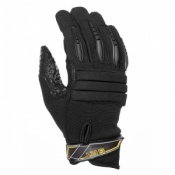 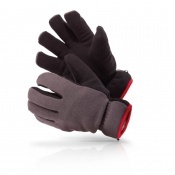 To find our more about any of our Lighting Gloves, please contact us on 020 7501 1104 or via the Contact Us page.